Such a great flyer tucked inside my morning paper today. And don’t you love the 9 day challenge? 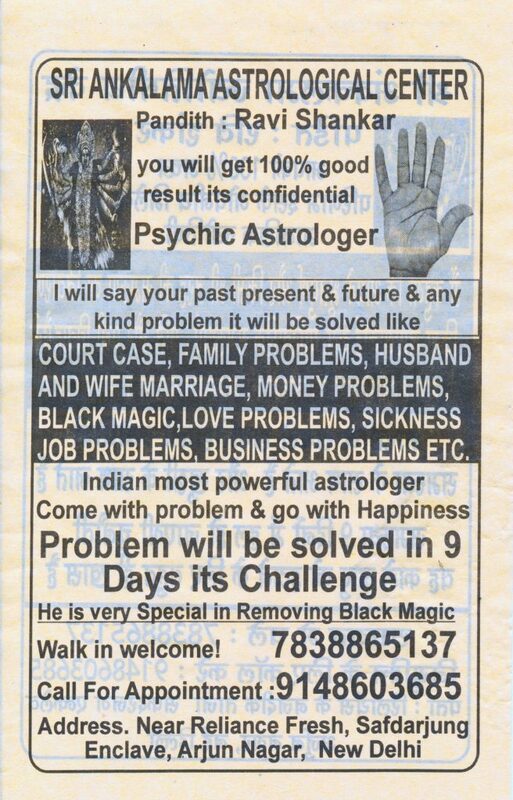 Touch wood, I have no Black Magic problems, but were I to, I know where to go.